Gripfast Consulting was chosen to project manage and superintend three Youngcare projects with a combined value of more than $11m. 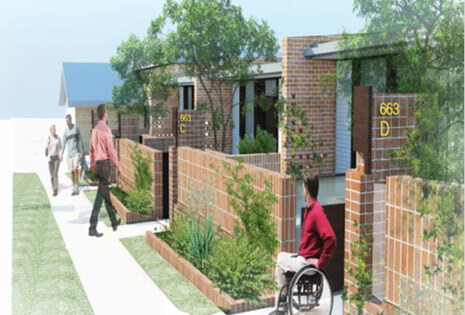 The projects are located in Queensland and NSW and will provide young people with disabilities independent living accommodation as well as communal facilities, rehabilitation areas and accommodation for care staff. Some facilities will integrate units for sale to the general public. 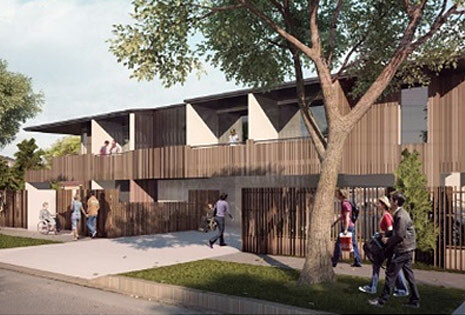 The four unit share house at Wooloowin is a new housing model for Youngcare. It is home for four young people with significant disabilities who require full time care. The design ensures privacy, independence and dignity, while providing care facilities and services appropriate to the residents’ needs. Phase 2 is being build adjacent to the share house and is six two-bedroom units that will be home to either individuals or small families that include a young person with high care needs. It will include a common kitchen/living area and therapy room/gym. 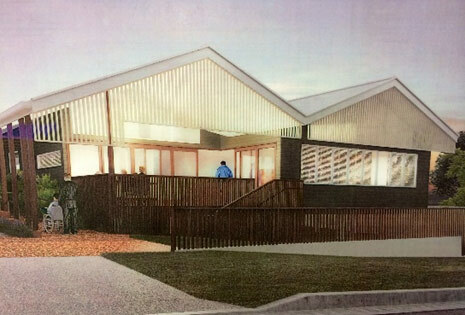 The Albany Creek project is a 50/50 Joint Venture between Multiple Sclerosis Queensland (MSQ) and Youngcare. It is a combination of eight medium and high care residences, a communal space with facilities and three private residences. The development strives for a non-institutional approach that affords residents the privacy and community required to live with dignity and choice. The design opens up communal space towards the North and sequences a series of gardens that provide both privacy and the opportunity for community between the residents. Gripfast is working with St Vincent’s Care Services to support its analysis for the planned High Care Units (HCU) development in Auburn, NSW. This project draws on Gripfast’s expertise developed over years of involvement with HCU facilities. The proposed building will be a multi-storey facility, with several accommodation units on each floor. The state of the art design provides housing for young people requiring high levels of care. The complex assistive technology needs of the HCU requires high levels of sensitivity and practicality, a Gripfast speciality service. We are confident our expertise and level of understanding for end-users will result in a first-class outcome for residents and St Vincent’s.